Luis Enrique scoffed at suggestions Spain do not score enough goals, pointing out they are averaging more than LaLiga's most prolific side Barcelona. Spain began their Euro 2020 qualifying campaign on Saturday, beating Norway 2-1 thanks to Sergio Ramos' 71st-minute penalty. But the European champions of 2008 and 2012 were guilty of wasting a host of chances, and for a short while that looked like costing them when Joshua King equalised from the spot midway through the second half. 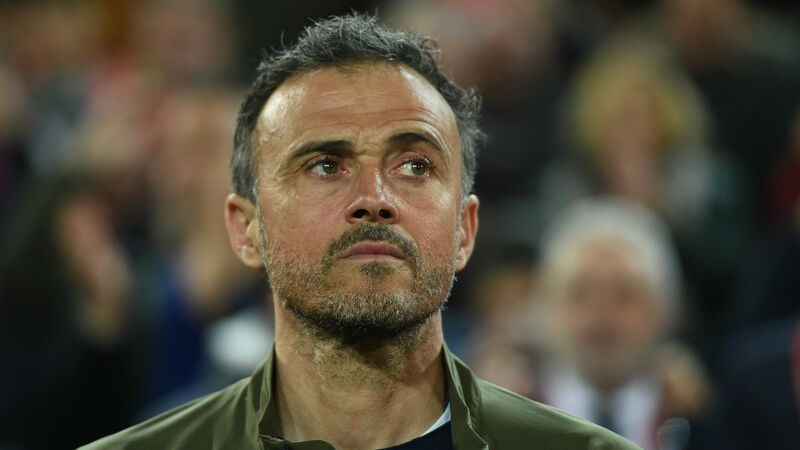 It was put to Luis Enrique that the performance against Norway was indicative of an apparent problem Spain have in front of goal, but he dismissed such a suggestion. "The debate about the lack of goals has reached me," he told reporters ahead of Tuesday's match away to Malta. "We have 19 goals in seven games, an average of 2.7 goals per game. Barca, I think, have 2.6 goals every game on average and they're the top scorers in LaLiga. To be short of goals, we don't look too bad. "We played better [against Norway] than we did in the 6-0 win over Croatia [in September]. There were many good actions, very few mistakes, very good high pressure. The match is close to a [rating of] nine." Ramos stepped up in typically commanding fashion to see Spain over the line with his spot-kick against Norway, and Luis Enrique paid tribute to his captain. "One of the great things about Ramos is that his conditions are unique, but his personality is still of the top level," the coach said. "He is a leader, an example in everything, that means taking care of himself as well. We're talking about valuing something which is very difficult to find."